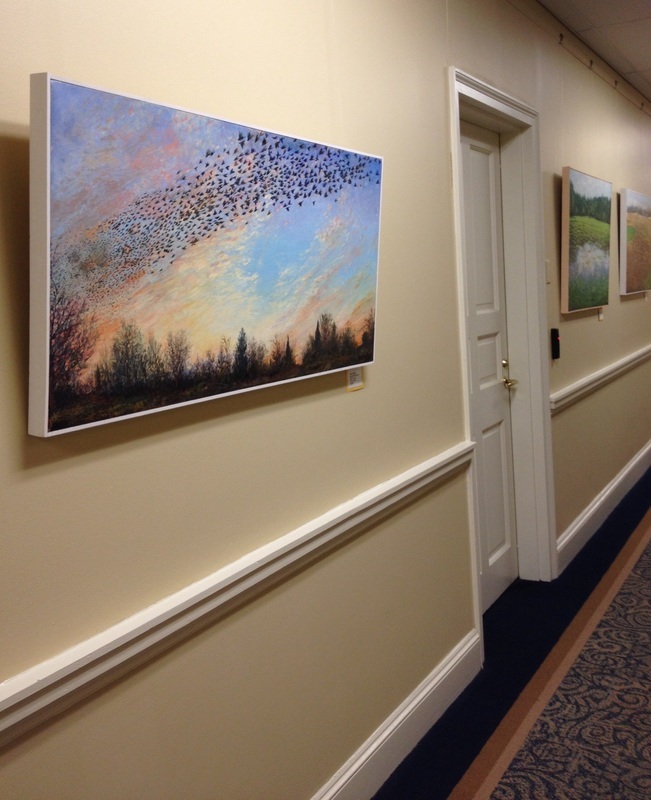 In what has become an annual tradition, Harford County Cultural Arts Board curated and installed an art exhibit in our state's capital in support of the Harford County Delegation. 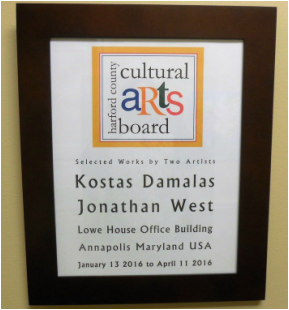 Selected paintings by two Harford County artists, Kostas Damalas and Jonathan West, are hanging on the third floor of the Lowe House Office Building in Annapolis, outside the offices of many Harford County delegates. 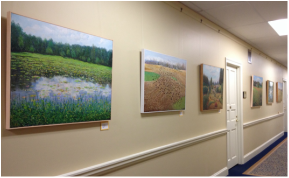 The exhibit runs the entirety of the 436th session of the Maryland General Assembly, January 13 through April 11, 2016. Most pieces are for sale. Both men have extensive bodies of work. 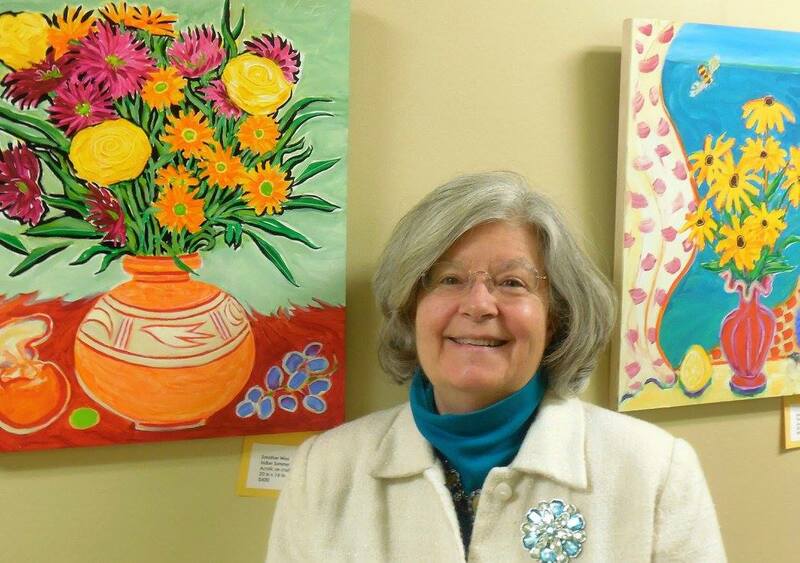 In this exhibition, Mr. Damalas is showing landscapes in oil and Mr. West is showing still lifes in acrylic. 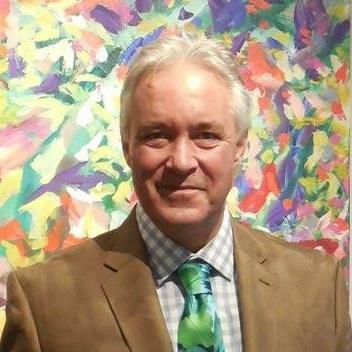 Jonathan West also has art on display at Key Title in Bel Air, Maryland, and his website is www.jonathanwestart.com. 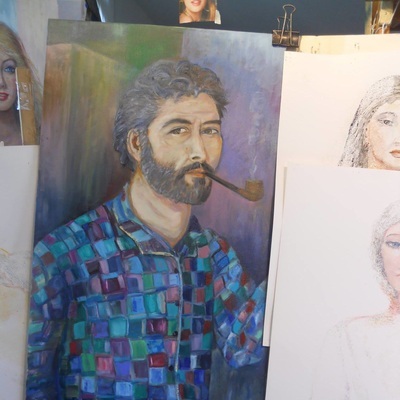 Kostas Damalas has a studio at his home in northern Harford County; appointments may be made by telephone or email. Mr. Damalas's website is www.damalasartstudio.com.